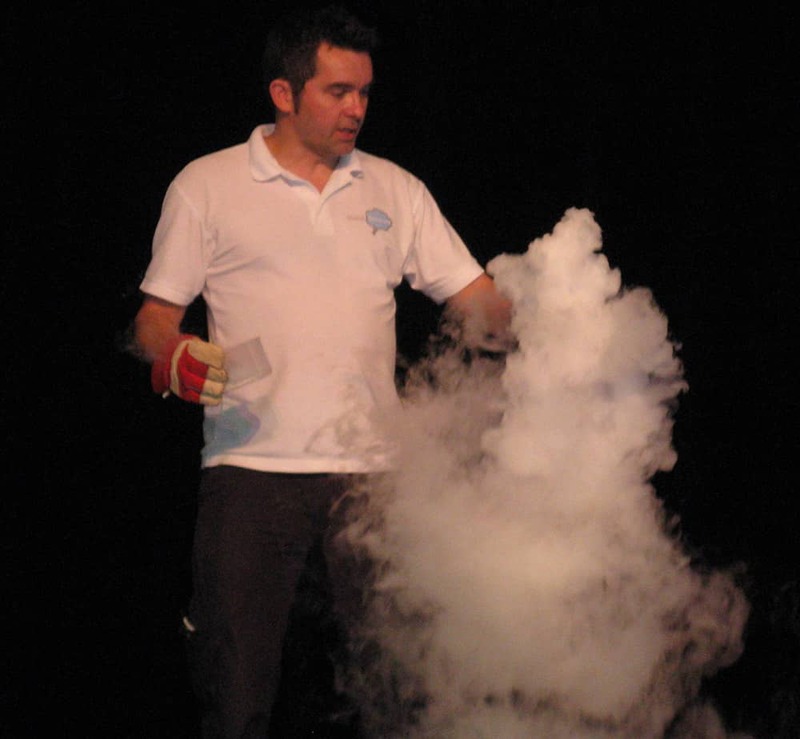 Free Finale for Strathearn Festival of Science! 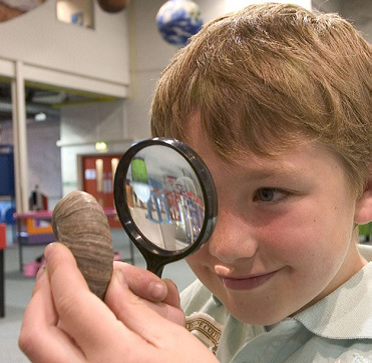 A free, family fun day will provide a fitting finale to the Strathearn Festival of Science. 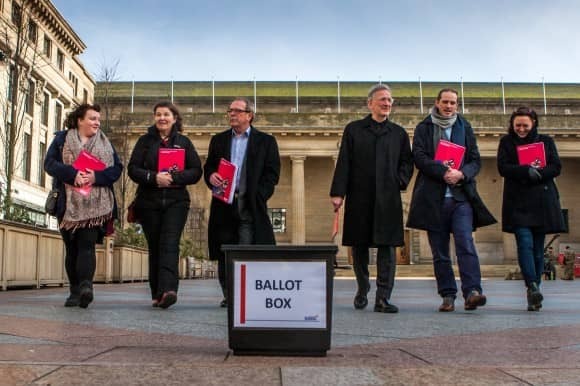 The time has come for almost 450 Dundee city centre businesses to kick-start a brighter future, as voting gets underway for a Business Improvement District (BID). City centre businesses prepare to vote! 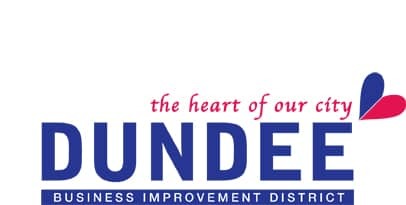 An open evening aimed at highlighting the objectives of the proposed Dundee Business Improvement District (BID), and clarifying any points to local businesses, will be held this week. Countdown to Strathearn Festival of Science! 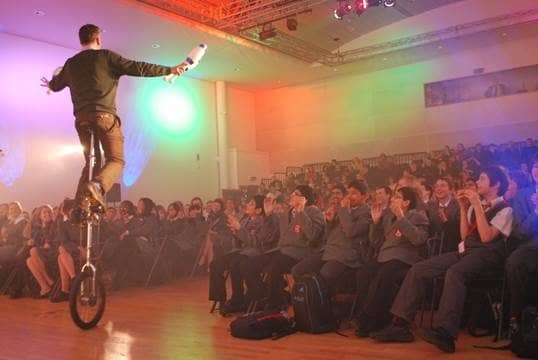 With everything from zombie attacks and robotic arms to whisky and superstition, Strathearn Festival of Science is fast approaching! Dundee’s Dino Explorers Dig In! The first batch of Dundee ‘Dino Explorers’ enjoyed a sneak preview of a brand new pre-historic experience in the city today (Friday 6 February 2015).